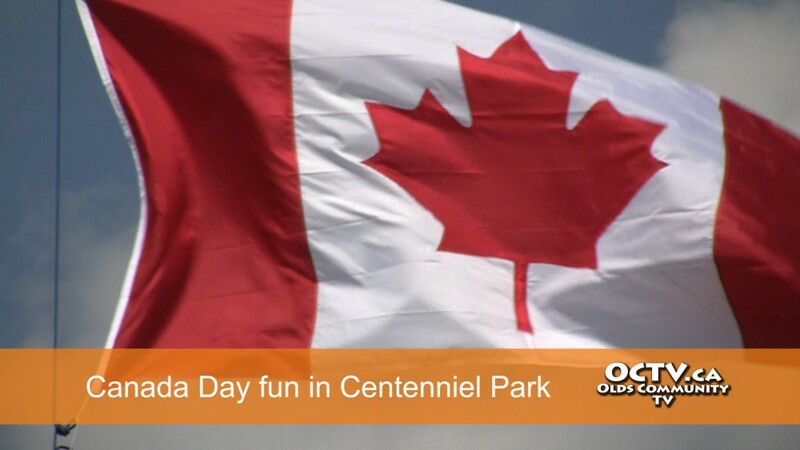 On Wednesday july 1st the families of Olds gathered in Centennial Park to celebrate Canada’s birthday. 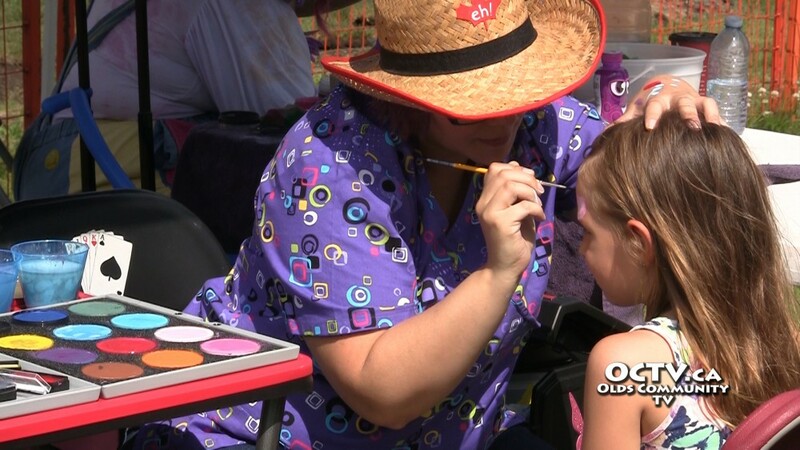 The park was pack with kids and parents, who were invited to navigate bouncy houses, have their faces painted, participate in prize draws, ride in the quad train – and in general, enjoy the beautiful summer weather. 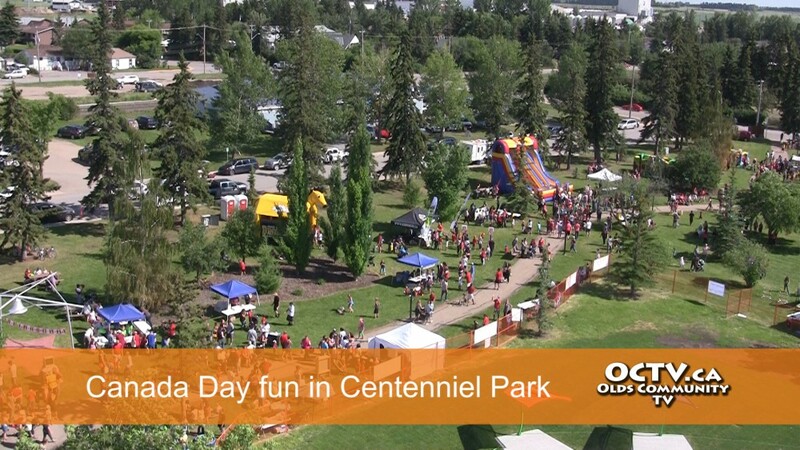 The Canada Day celebrations brought everyone together to meet neighbours, coworkers, and friends. The festivities also included a demonstration of the skills of the local agility dog club. 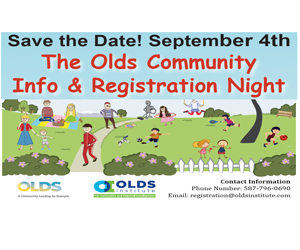 The outdoor stage featured homegrown musical talent – and many of the town’s organizations made their appearances – Tim Horton’s, Westview Co-op, Olds College, and the Olds Broncos showed their support for the local community. 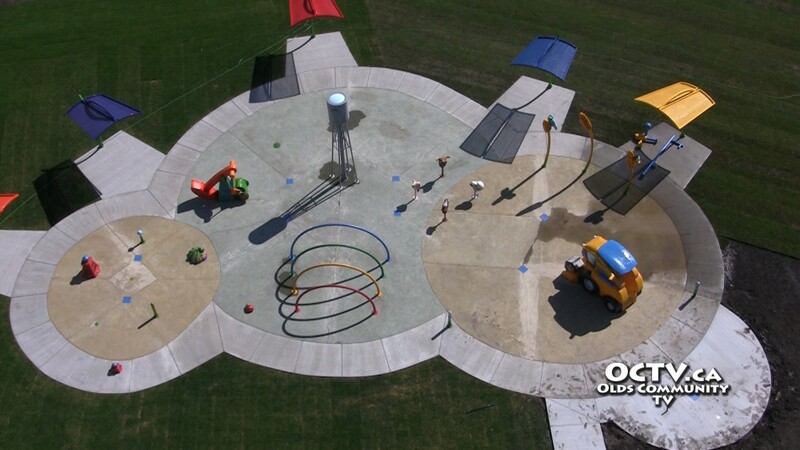 Residents also got a peek at the new splash park, opening July 11th, just in time for the summer heat. All in all, it was a great day to see some of the small town spirit Olds is so famous for.